Transform your Mind | Listen Free on Castbox. Have you heard the saying, “Age ain’t nothing but a number?” Well it’s true! It is never too late to, start over,. I started my Life Coaching career at 55 years old. Colonel Sanders, the original founder of Kentucky Fried Chicken, started at age 62. Medical intuitive readings, helps people find the find cause of their symptoms, so they can heal, thrive and become stress free. Dr Stephen Lewis says everything begins in the gut. We have to use, nutritional supplements, because about 85% of all the minerals in the soil in America are depleted. Thom King, Founder of the Steviva brands and author of the book “Guy Gone Keto” explains the,Ketogenic Diet, and how it helps reverse diabetes, alleviates Alzheimer’s and dementia. 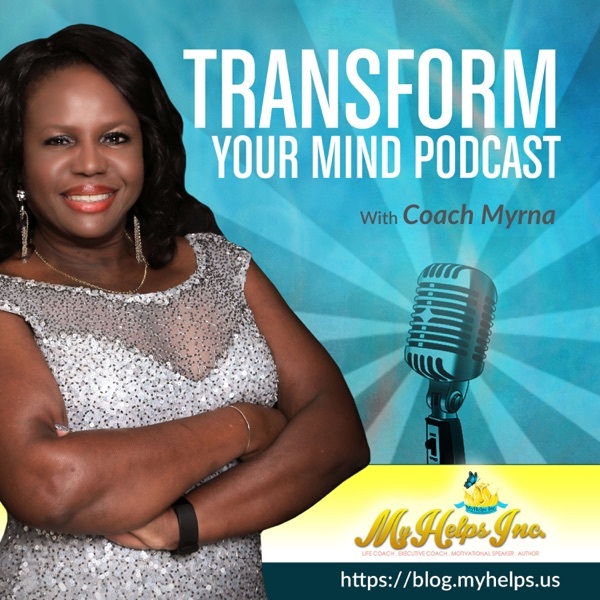 In this episode Coach Myrna teaches on living in the state of, infinite possibility,. Quantum physics tells us that until something is observed, it is in the form on the infinite. Health is wealth, If you don’t have your health no amount of wealth can buy it. A healthy weight is an indication of health so today we are talking to Dr Nina on, how to loose weight, without dieting.